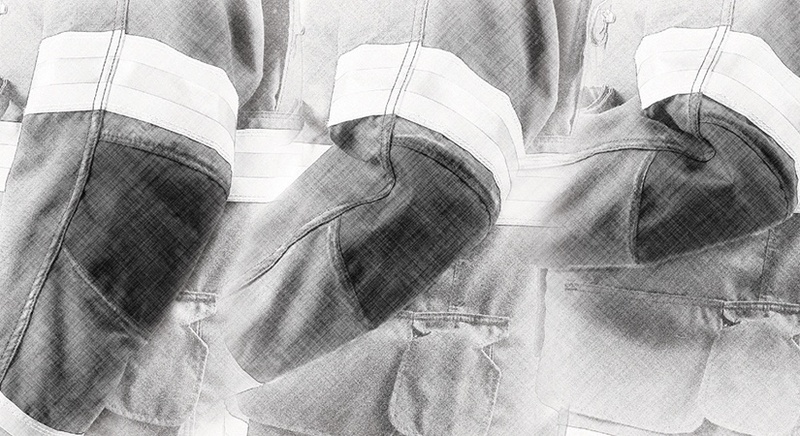 LION constructs firefighter turnouts that move with you — providing you with the thermal protection you need. 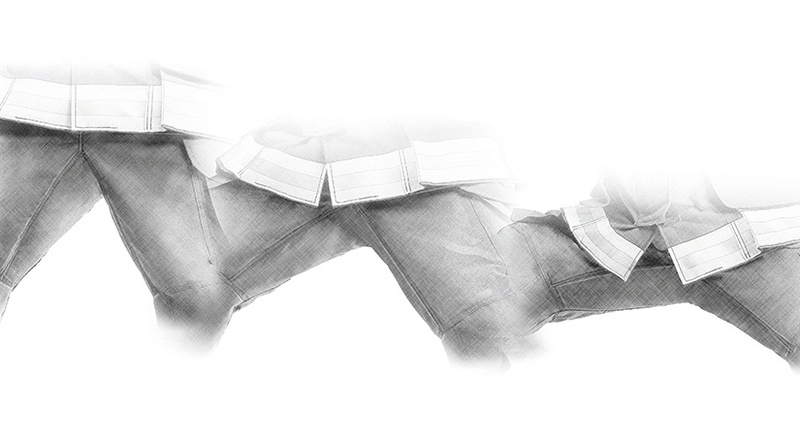 Our patented Freedom Design reduces firefighter stress through a series of innovative, ergonomic features that help deliver exceptional mobility and comfort. We put extra fabric, pieced insets and banded inserts where they can improve range of motion. 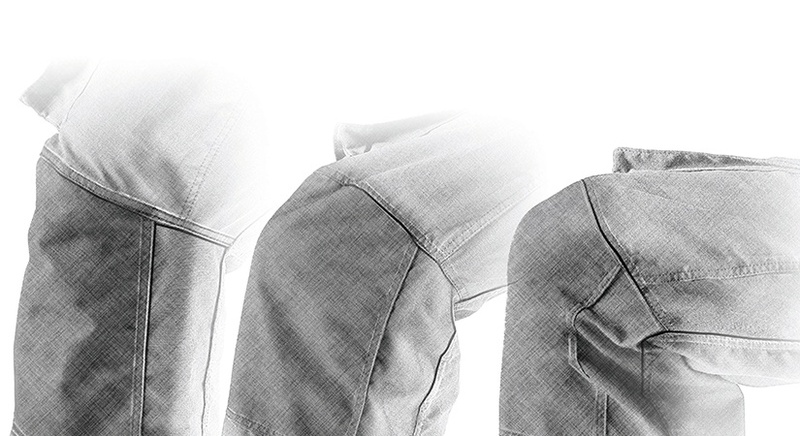 The Freedom Elbow enables you to bend your arm freely and comfortably while keeping your wrists protected. A football-shaped insert is set at the back of the elbow. When your arm flexes, the insert expands to eliminate tugging at the sleeve or shoulder. Underarm bellows keep your protective envelope intact by reducing hem rise and sleeve travel. Football-shaped bellows are located in the armpits of the coat between the shoulder seam and torso. When you reach forward or overhead, the bellows expand. The Freedom Knee enables a natural flexing motion. It provides a gusset that the knee can fall into when crawling, climbing, bending and kneeling. 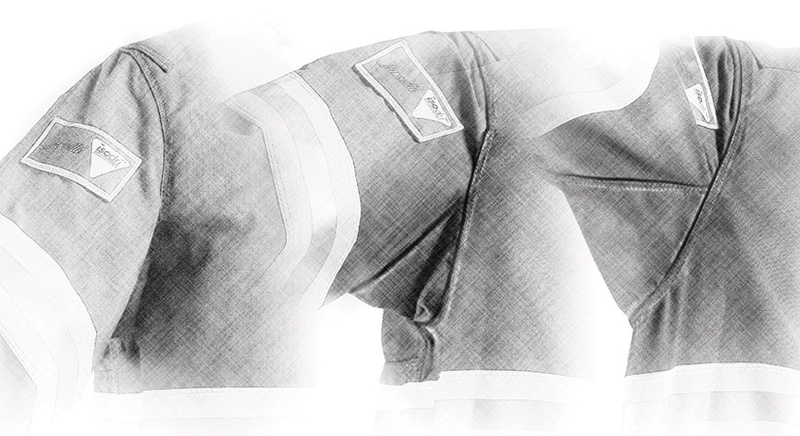 The elimination of crotch seams reduces tension in the crotch area to give added comfort to your turnout gear and extend its life. Increased leg circumference also increases mobility.